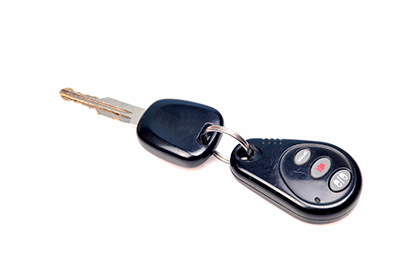 What do you want to know about locksmith services? Find answers in this page. Great solutions on how to keep the keys organized and how you can pick proof the key of your home. How do I keep my keys well organized? This is a boring task but it's important for your security. You need to gather all keys, which are scattered all over the house, and the most tiring part of the task is finding out their matching door locks. Don't throw the rusty ones away at once because you need to discover what door they belong to and do key replacement first. Place them all in one place with tags. Why do I need a pick proof key for my home? The answer is pretty obvious when you consider the security implications. With this installation you will get more security and low insurance premiums. It is also less expensive in the long run when you compute everything. Use a deadbolt as an additional layer. Why must lock installation be accurate? Failure to install locks right will compromise security. The latch must come straight out and be inserted in the hole of the strike plate and all these parts must be installed with perfect accuracy or the door locks will be useless and your house won't be secure. Will my locks wear out quickly if I don’t maintain them? All one has to do is provide a bit of lubrication so that the friction does not wear it out too quickly. Locksmith Santa Ana experts can all agree that that while your locks won’t wear out quickly even without maintenance, it is recommended that you do your best to maintain it. Do locksmiths do window locks as well as door locks? 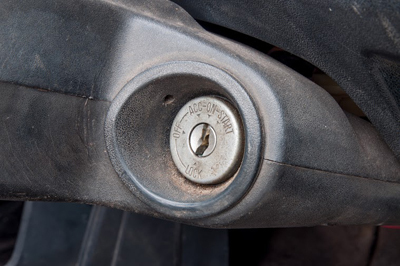 Yes, there are many window lock options and models on offer, and, of course, we also offer repair services accordingly. Our locksmiths are certainly the right people to call if you are looking for window security solutions. A good locksmith will be able to advice on design, positioning and functionality.